Emirates has 71 A380 aircraft in its fleet and a further 69 on order, making it — by far — the airline most committed to the Airbus superjumbo. The Gulf carrier unveiled its first, long-awaited A380 in July 2008. 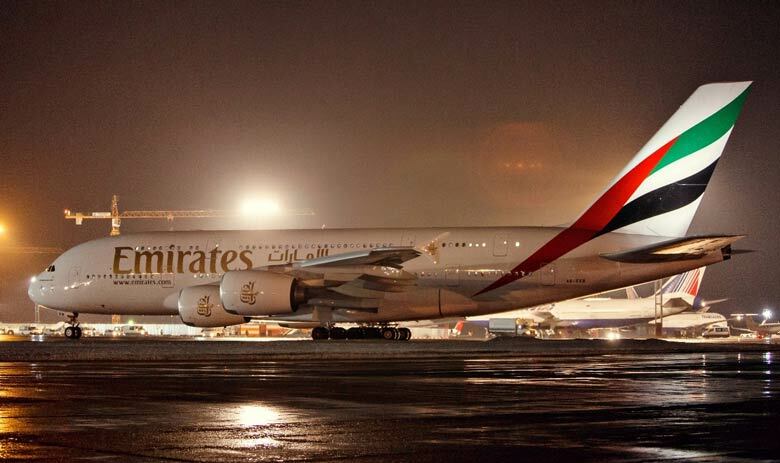 It was on August 1 that year when Emirates flew the superjumbo on its debut flight to New York, which was its longest non-stop route until its A380 service to Los Angeles started. Now the airline flies the superjumbo to over 35 destinations including London Heathrow, London Gatwick, Manchester, Frankfurt, Rome, Hong Kong, Bangkok, Mumbai, Kuwait, Auckland and Sydney. In July 2014, Emirates launched the world’s shortest A380 flight — a one hour and 45-minute scheduled service between Dubai and Kuwait. 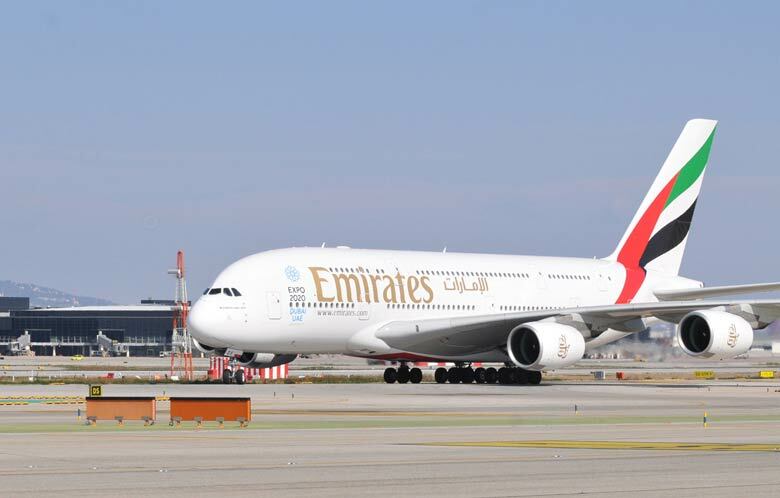 Emirates operates its A380s in three configurations; the third entered service on two routes — to Bangkok and Copenhagen — on December 1 (see news, December 1). 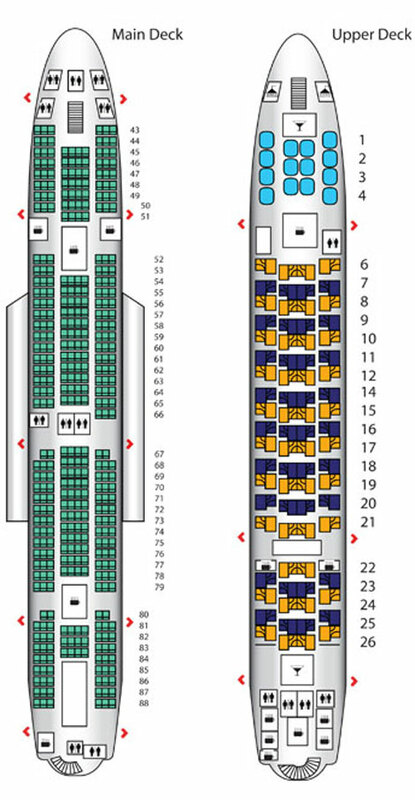 The first has 489 seats 14 in first class, 76 in business and 399 in economy; while the second, deployed on long-haul flights, has 517 seats, with 14 in first, 76 in business and 427 in economy. 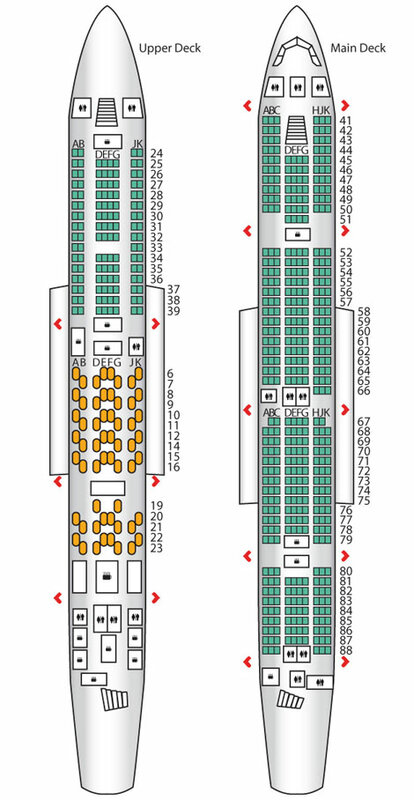 In both these configurations, first and business are on the upper deck, while economy is on the main lower deck. 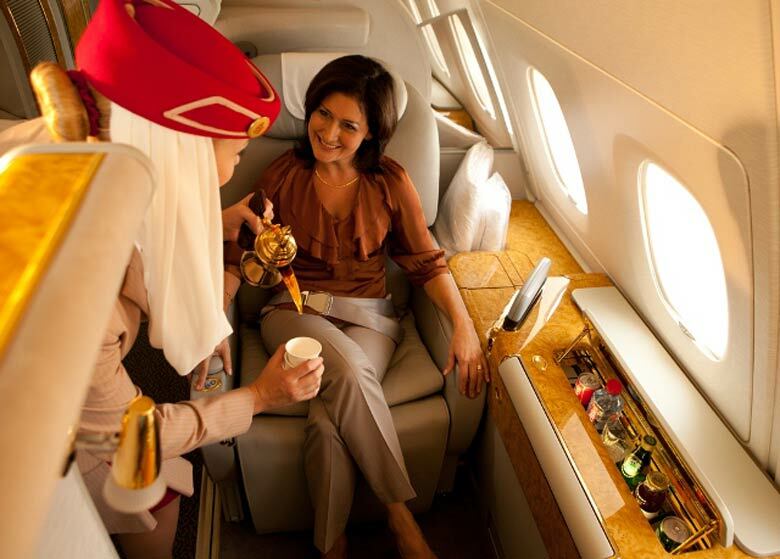 Also on the upper deck is the Onboard Lounge, where first and business passengers can enjoy a drink. 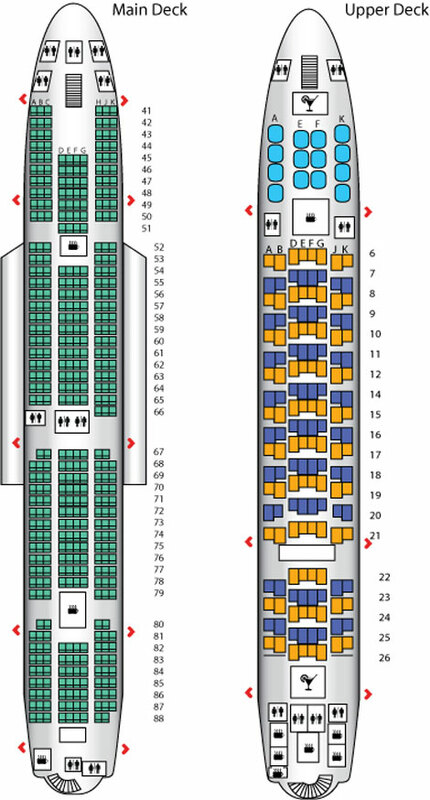 The third configuration carries a massive 615 passengers. This is achieved by having no first class cabin, leaving 58 business seats and 557 in economy. It is this configuration that will fly to Manchester in 2016 (see news, September 16). All of the airline’s A380s are fitted with wifi. In January 2013, Emirates opened Concourse A at Dubai International airport, the dedicated home of its A380 fleet and the world’s first purpose-built facility for the aircraft. 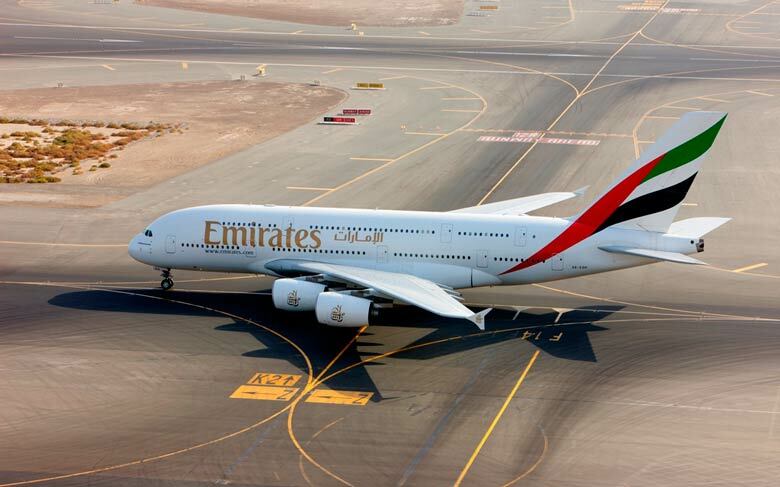 Over the last seven years, Emirates has carried 42.5 million passengers on its A380s, covering 632 million kilometres. 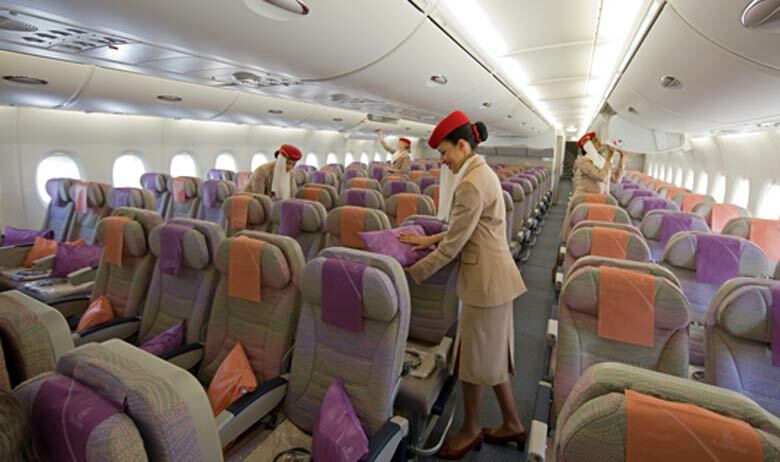 More than 15,000 cabin crew and 1,165 pilots work on the fleet. In all, over 55 airports have been visited, either for scheduled flights, one-off special appearances or because of diversions. 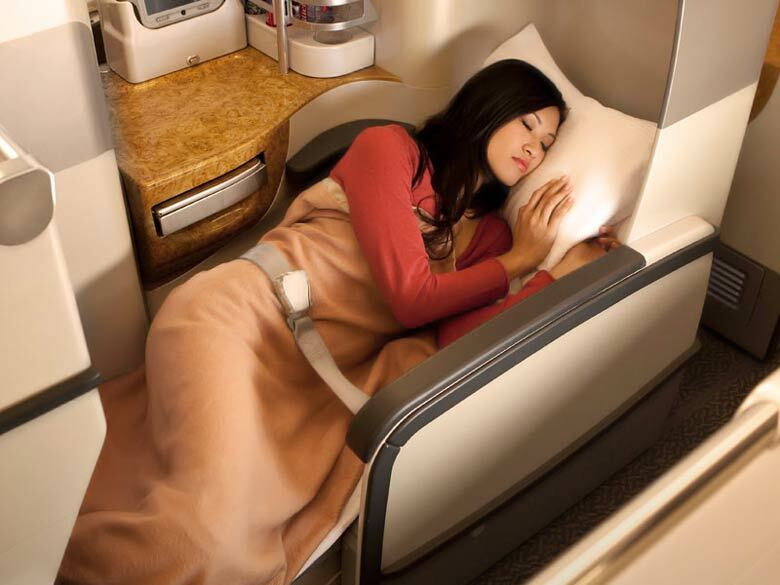 To read reviews of June 2014 flights in business class on the Emirates A380, click here, here and here.